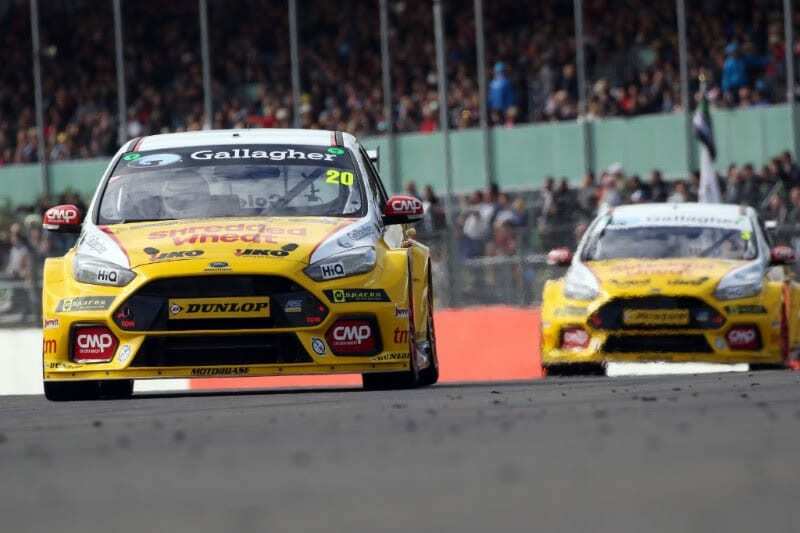 Team Shredded Wheat Racing with Gallagher is hoping that home advantage plays its part in the 2018 Dunlop MSA British Touring Car Championship season finale this coming weekend, as the Championship Title fight comes down the final three races on the Brands Hatch GP circuit (September 29/30). 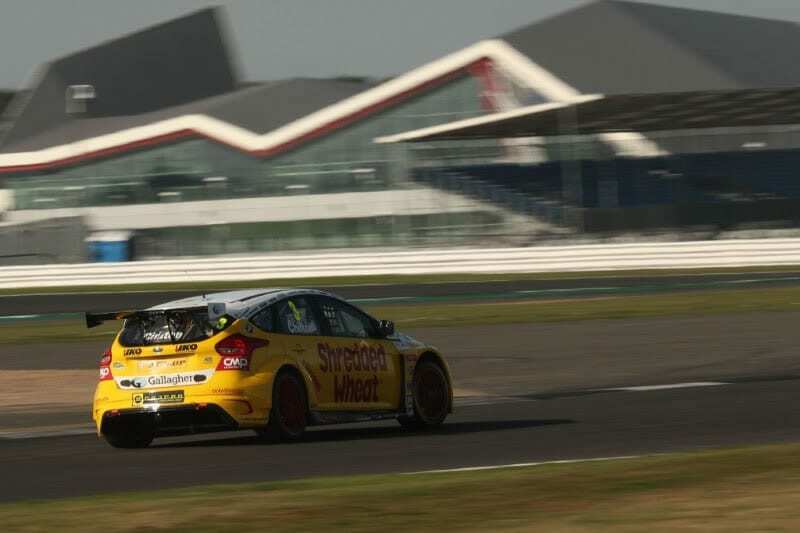 Tom Chilton leads the Team Shredded Wheat Racing with Gallagher charge for the Motorbase-run outfit. Heading into the final three races in 3rd place in the overall standings, he still poses a mathematical threat to title challengers Turkington and Ingram and although on paper the crown is Turkington’s to lose, Chilton is determined to keep the pressure on the lead duo until the final flag drops. A battle that is well within his reach though, is the highly-coveted Independent Drivers’ Title – where the 33-year-old sits just 20 points off leader Ingram – with a maximum of 60 available from the three races. 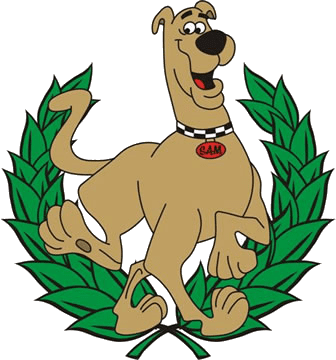 The Independent Teams’ Title is also set to go right down to the wire, with Team Shredded Wheat Racing with Gallagher in a strong 2nd place to Speedworks Motorsport and just 10 points adrift heading into Sunday’s title-deciding triple-header. With the Motorbase Performance workshop less than 5 minutes away in nearby Wrotham, Brands Hatch is a firm favourite of the squad. 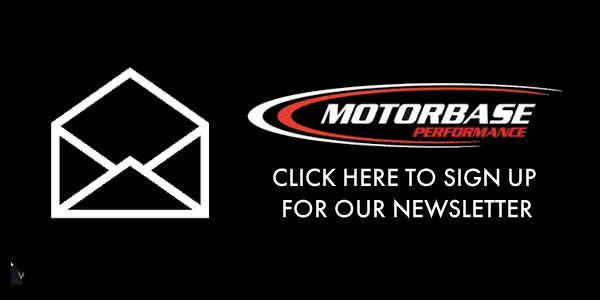 The team has celebrated more wins at its local circuit than at any other track over the years and with two titles within its grasp, David Bartrum’s squad is eager to add to that tally as the Ford Focus RS nears the end of its impressive debut season. Oly Collins Team Manager said; “The final is here! We’re excited to be one of only 3 cars in the title fight. It may be a long shot but we’ll be giving it our all and as we know, anything can happen in the BTCC. We’re in a very good position in the Independent Titles’ fight and can hopefully bring some home advantage to the final round this weekend in our own backyard! “I think the top 3 guys in the championship are going to be hurt really badly by the weight in qualifying. We’re carrying 57kg into qualifying and race 1 with our nearest rivals behind only on 39kg, which is a big drop in weight. With that in mind, the others could all look like heroes on Saturday afternoon. “I’m full of positivity going into the final rounds of the season. Like every year in the BTCC we’ve had our ups and downs but before you know it, it’s over. You almost have to take this round as reflection of the year, take a step back and enjoy it as for the next six months you’ll be wishing for the start of the season again. Sunday’s (September 30) title-deciding three BTCC races are scheduled for 11.35, 14.25 and 17.15 with live full race day coverage broadcast on ITV4, ITV4HD and online at itv.com/hub/itv4 from 10.30 -18.30.